We don't move around as much today as people did even thirty years ago. Many grownups have jobs where they sit at desks all day. Kids go to school, where they sit at desks for most of the day, too. And then in the evenings, grownups and kids come home and sit some more. They turn on the television. They sit down in front of their computers. And they don't get enough exercise. This means that people often don't use the calories they eat. Instead, the extra calories get stored as fat. That's part of the reason why so many people in the world are overweight today. What's the answer? It's simple—get moving! 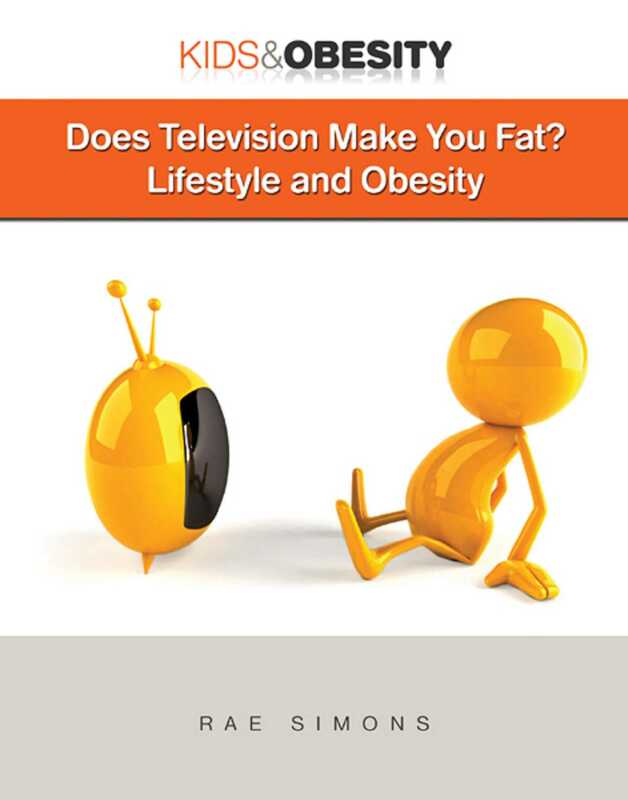 Book Cover Image (jpg): Does Television Make You Fat?